Stargazing in Talybont, the Brecon Beacons -Friday 9th November 2012 - 7:00 pm to 10:00 pm. 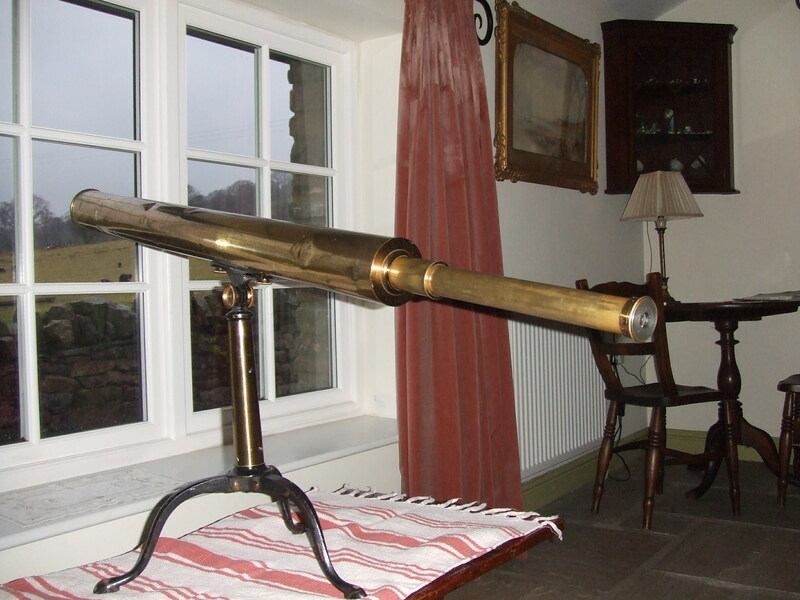 Where more appropriate to hold a Stargazing Event than the Star Inn, Talybont-on-Usk? So come and join the Usk Astronomical Society for a spot of stargazing. Visitors will be given the opportunity to use a selection of telescopes under the guidance of stargazing experts from the University of Glamorgan. There will be a blow up planetarium to help visitors get a great grasp of what they are looking at. Some real meteorites will be on hand for everybody to inspect. The evening will consist of an interesting talk, followed by exploring Milky Way with experts. The evening will end with a tasty baked potato supper and some musical entertainment. Tickets are just £10.00.